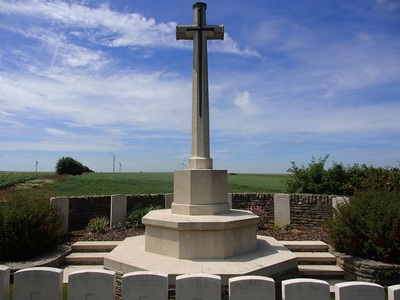 St Leger is is between Arras and Bapaume. 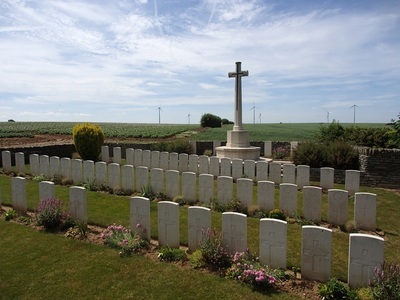 The Cemetery is at the south end of the village on the road to Mory, the D36E. 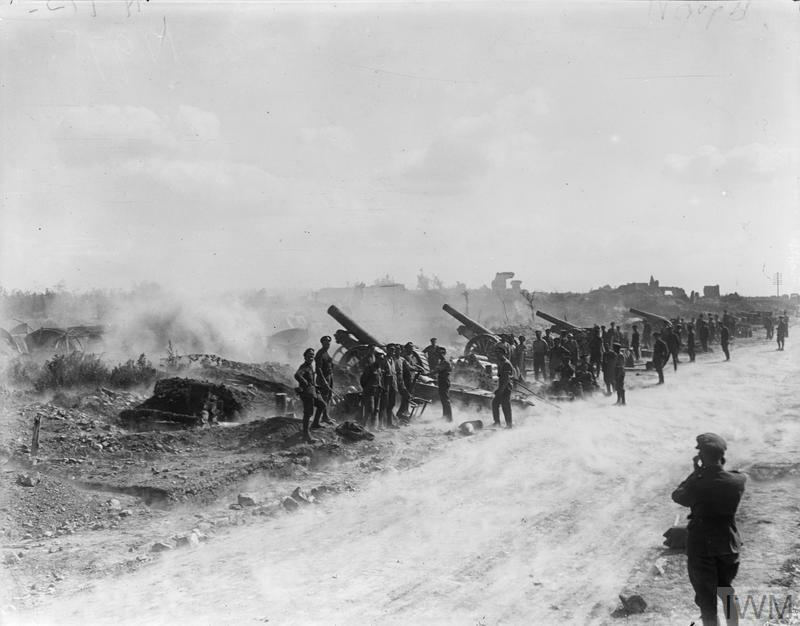 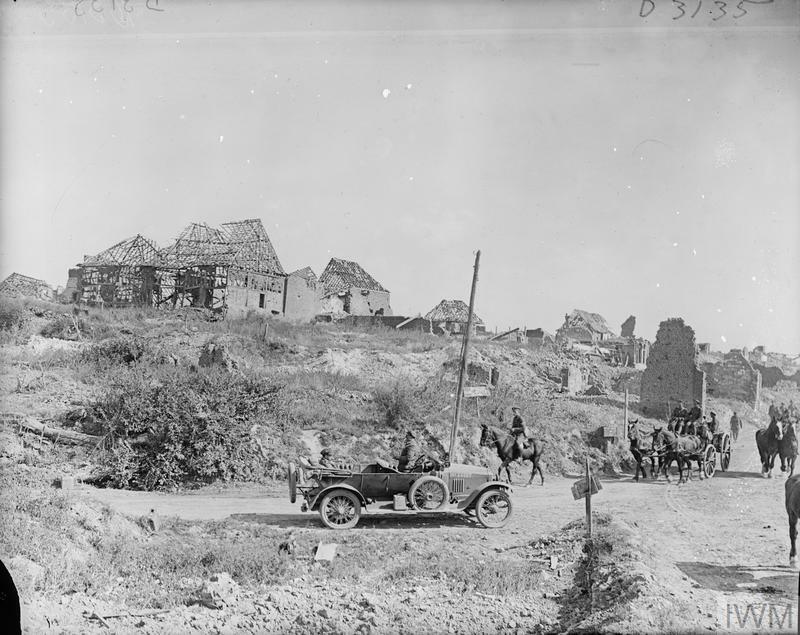 Mory and St. Leger were occupied by Commonwealth troops in the middle of March 1917. 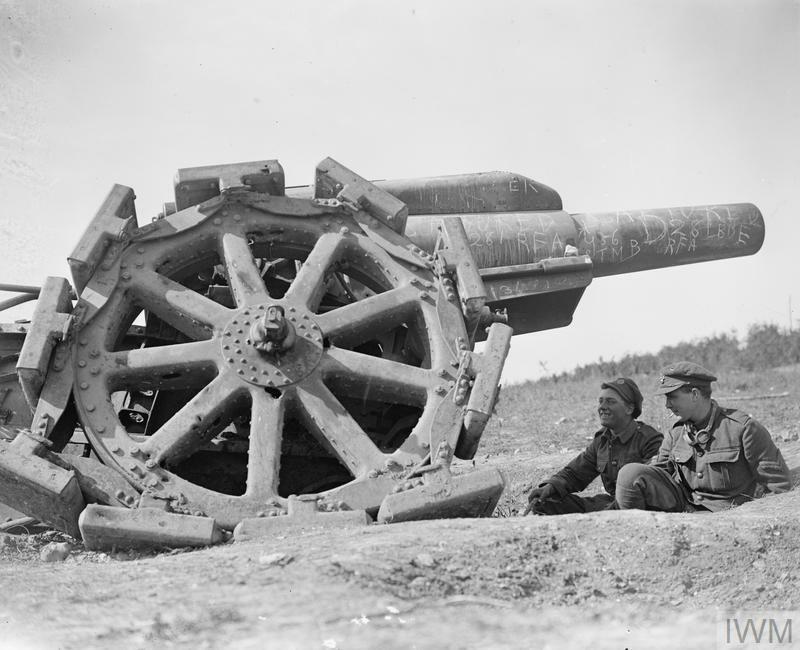 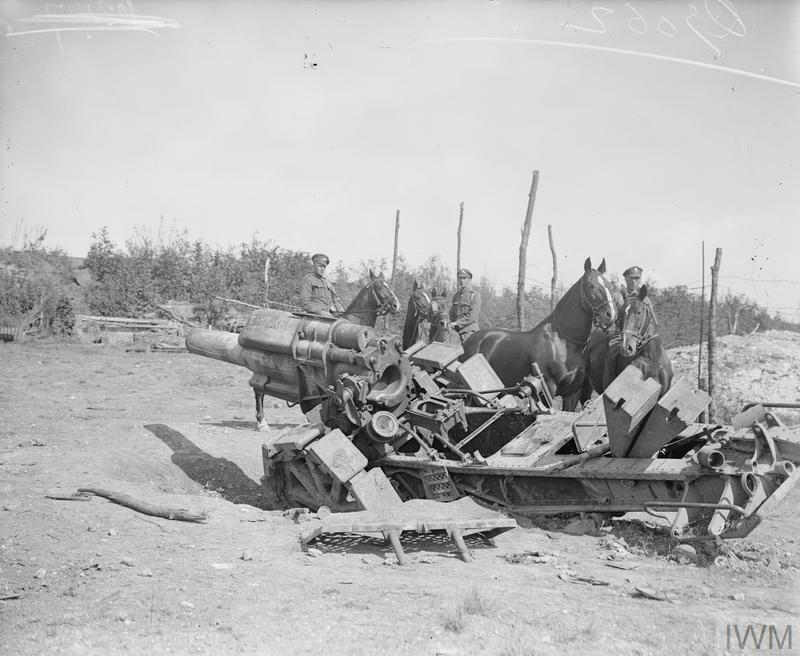 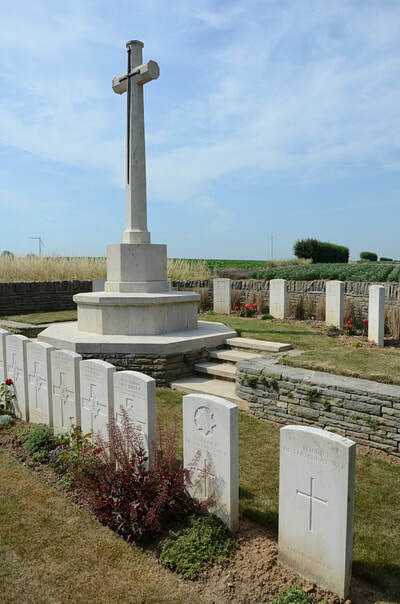 They were lost after obstinate defence by the 40th and 34th Divisions a year after and recaptured towards the end of the following August, after severe fighting, by the 62nd (West Riding) and Guards Division. 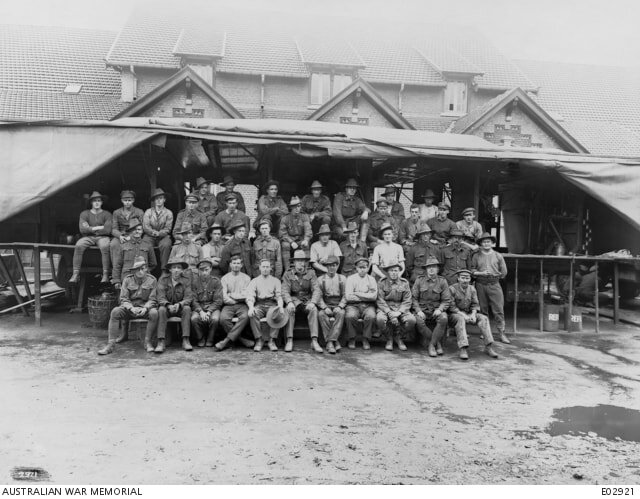 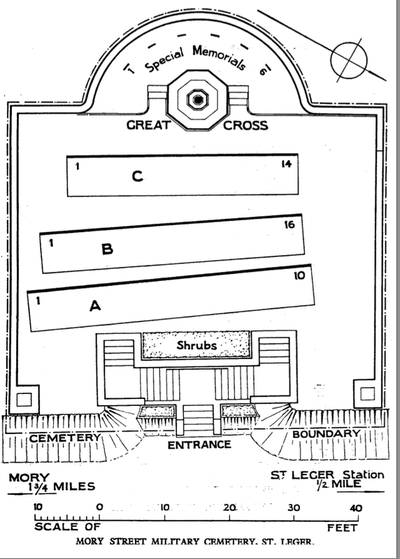 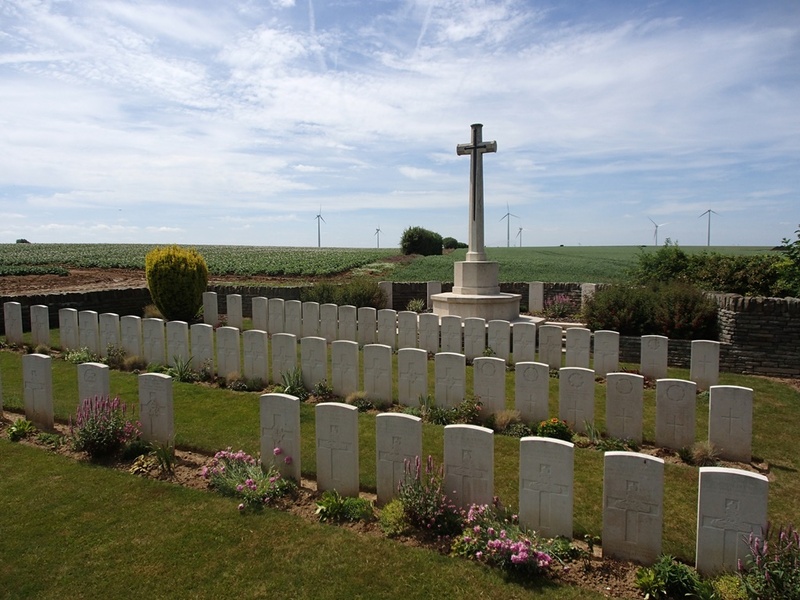 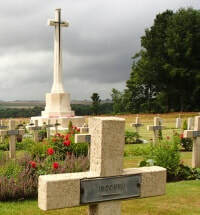 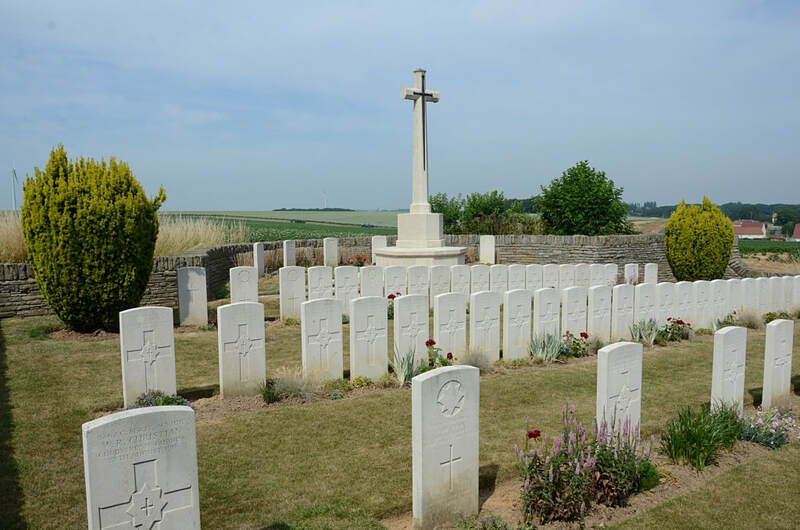 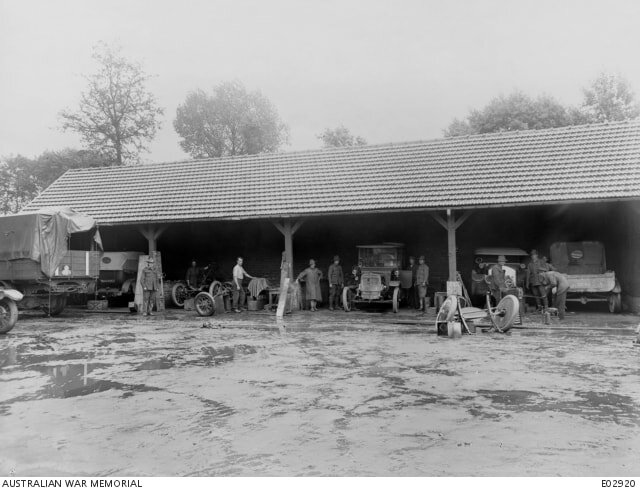 The first Commonwealth burials were made in Mory Street Military Cemetery in 1917. 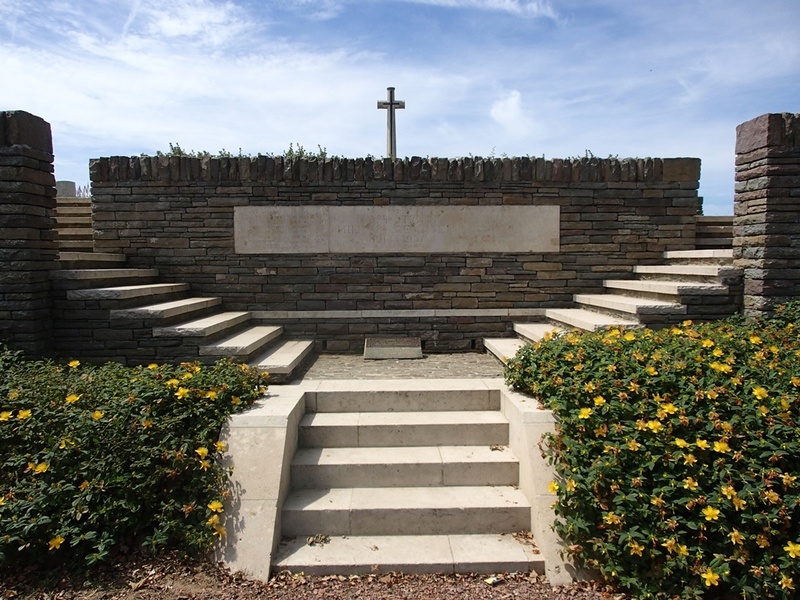 The cemetery was once considerably larger, but 48 German and certain French graves were later removed. 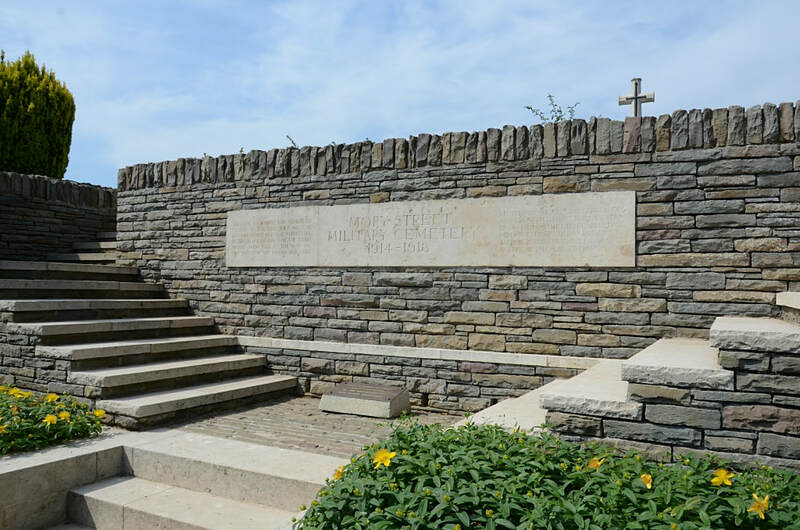 The cemetery now contains 66 Commonwealth burials and commemorations of the First World War. Five of the burials are unidentified and six graves graves destroyed by shell fire or removed after the Armistice are now represented by special memorials. 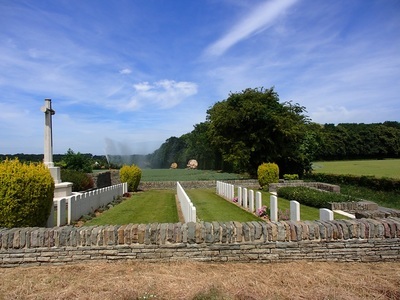 Casualty Details: UK 66, Total Burials: 66. 27th August 1918, aged 19.